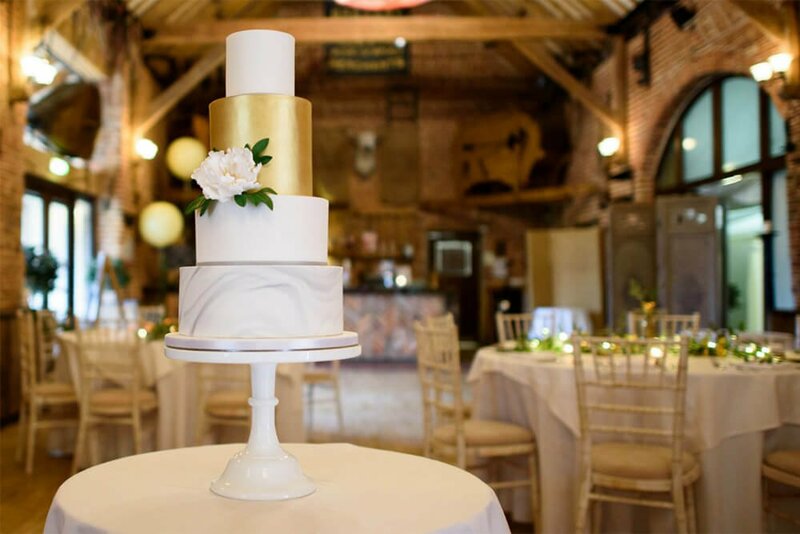 Beautiful, bespoke wedding cakes. Designed and made in Dereham near Norwich, Norfolk. Welcome to Love Wedding Cakes. 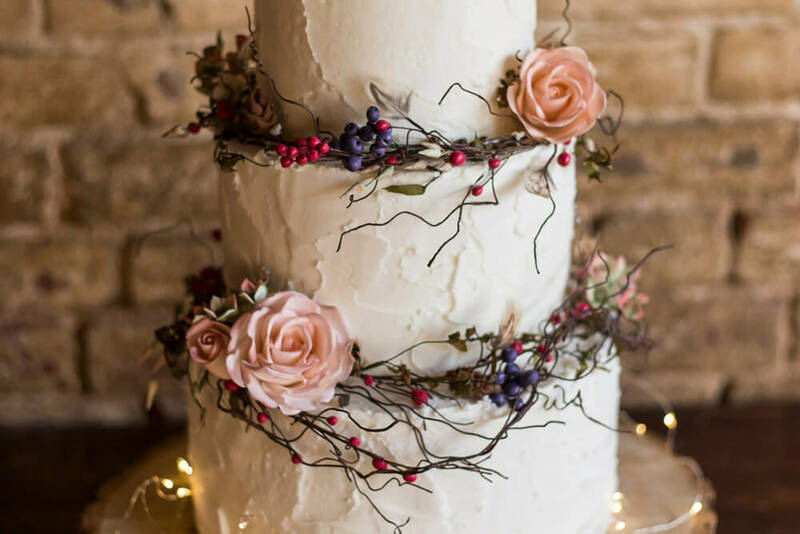 I’m Amber and I specialise in beautifully designed, scrumptiously delicious wedding cakes, groom’s cakes and wedding dessert tables. Each cake is designed, baked and hand-decorated using the finest quality ingredients in my 5* rated kitchen. 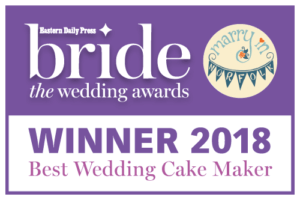 Wedding cakes are delivered throughout Norwich and Norfolk. 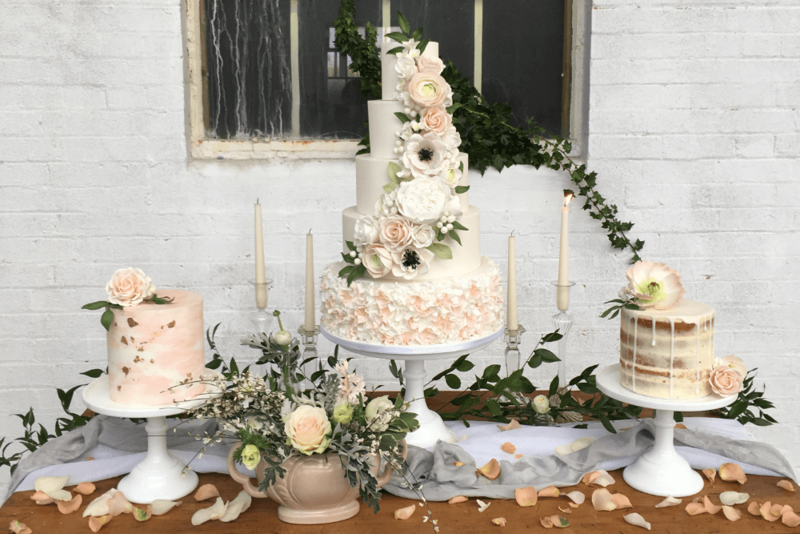 Take a look at my galleries to see recent designs or contact me to arrange your wedding cake tasting and design consultation. Every single cake is a one-of-a-kind, designed especially for you. 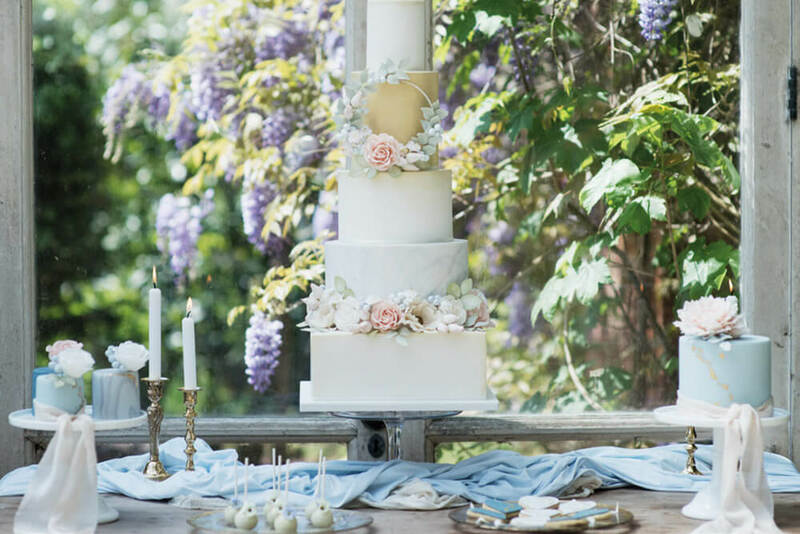 I offer a personal, professional service with impeccable attention to detail, from inception to delivery of your unforgettable artisan wedding cake.